A valuable parcel of potential building land ( subject to planning ) extending to just under 1 acre that is situated on the fringe of the village enjoying a countryside aspect. 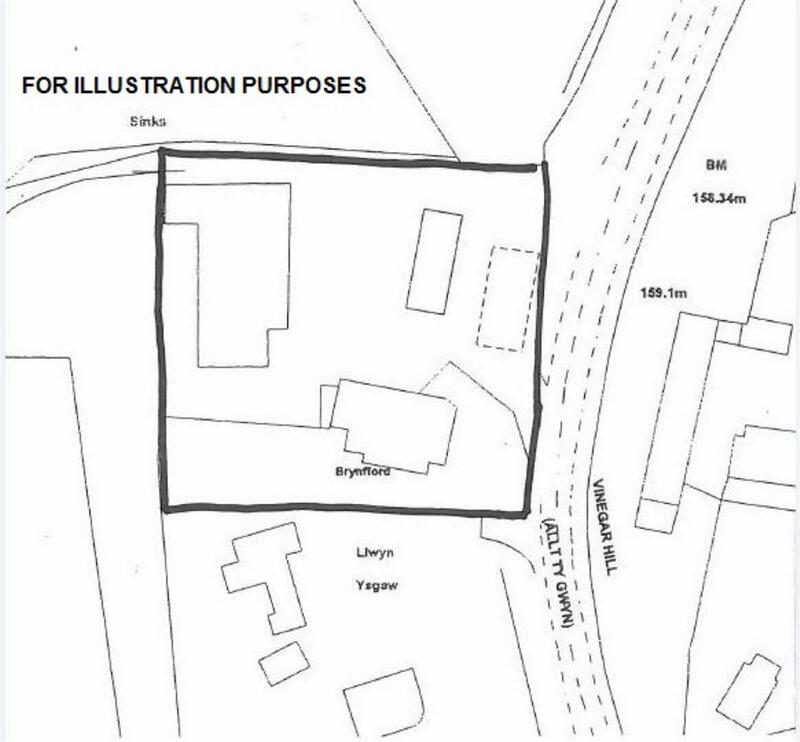 Currently accommodating a detached bungalow, former petrol station and commercial buildings, the land would be suitable for various house types, (subject to planning etc) and, in the opinion of the Agents would make an attractive development of between 12-16 dwellings. The vendors would consider signing an option agreement with a developer to allow a period of time for planning permission to be achieved. 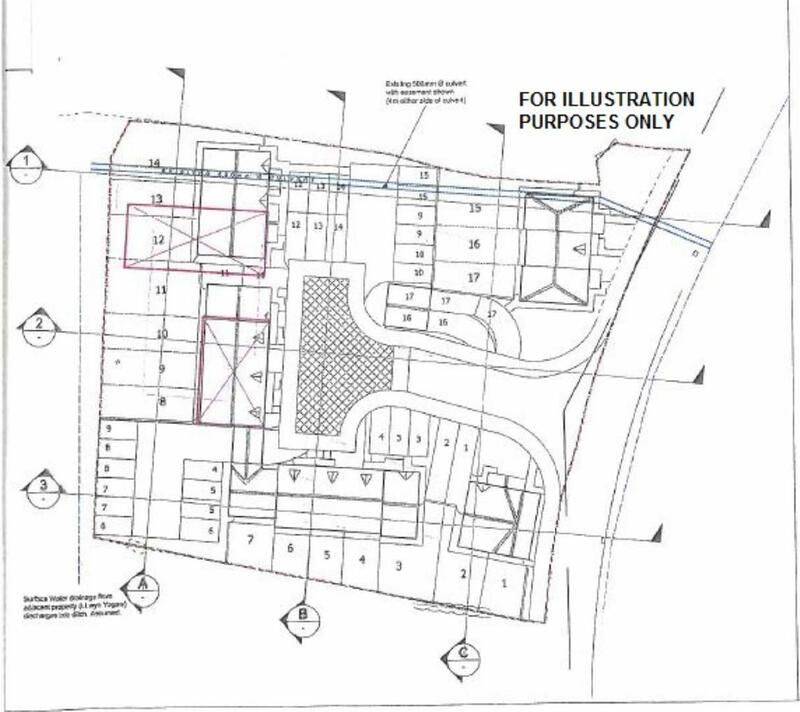 This potential development site is situated on the fringe of the village enjoying countryside views. Conveniently located within walking distance of all the shopping facilities and social amenities that this large welsh village of Rhosllanerchrugog has to offer. Excellent road links allow for daily commuting to the commercial and industrial centres of Wrexham, Chester and Shropshire and a train station is located only a short driving distance away in the nearby village of Ruabon. Renowned for its musical heritage with its famous Choirs the village includes the popular 490 seater Stiwt Theatre and both Primary and Secondary schools. Proceed off the A483 By Pass signposted Rhosllanerchrugog and continue through Pentre Bychan along Wrexham Road. Take the right hand turning into Fennant Road opposite the lay by and continue up the hill, turn left into Bank Street and then at the T Junction turn right onto the B5097, past Grango Secondary School and thereafter the property will be observed on the left immediately prior to the open countryside.